One of our USPs is the fact that we have a team of expert professionals who have been in the industry for years. They have been professionally trained to handle electronics and glass items which often bear the brunt in relocation. We use industry standard techniques to pack items based on the kind of material they are made of. Be it a fragile article one that needs to be dismantled our team will handle each and every bit of your precious items with care. We understand that people have emotions attached to their household goods and thus every bit of packing, unpacking and loading is done with proper coordination among our team members. 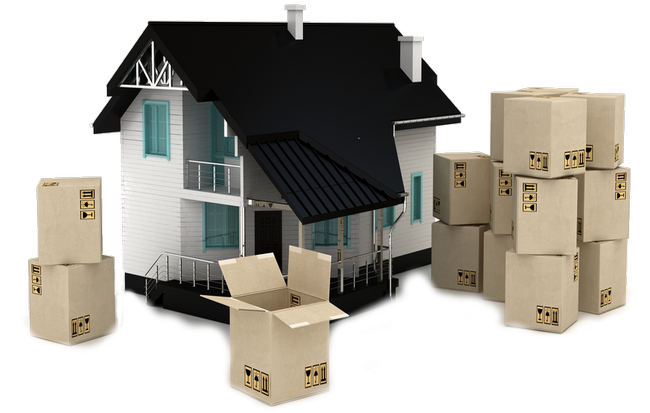 DLF Cargo Movers is a packing and moving company offers varied Packing and Moving Services such as Loading Unloading Service, Door to Door Transportation Service, Insurance Service, Home Moving Service, Office Relocation Service, Car & Bike Transport Service. Through the aid of our professional team members and modern technology, we deliver the most quality oriented and speedy moving services.We seek to maintain our high standards by assigning each move to a single person. The customer contact is handled personally by this senior and experienced professionals who ensure complete satisfaction for you and your family. We keep you or your employer informed of all developments, including the status of your move, and on the day of the move will call or visit to ensure everything goes smoothly.